Plugin saves bandwidth and can drastically improve page loading time and user experience. 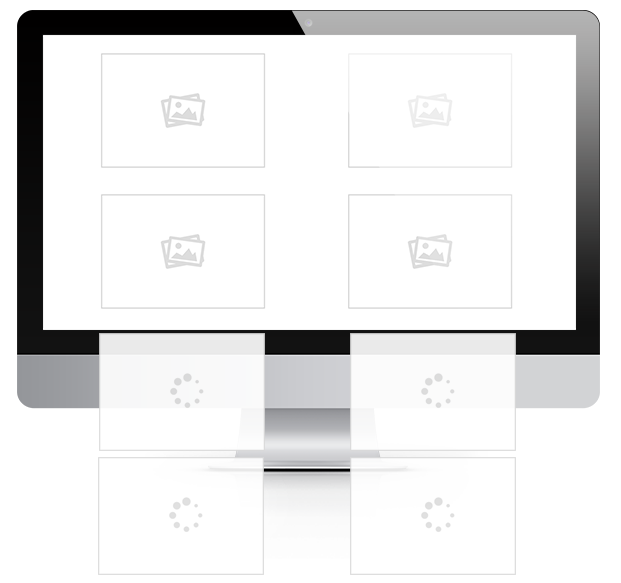 Envo Business Lazy Load Images plugin decreasing page load time by progressive loading of images. They will load just when reach visible part of screen. You can save bandwidth and server requests. The user will have faster load times and save data loaded if he/she doesn’t browse the whole page. Important: Background images are not affected!